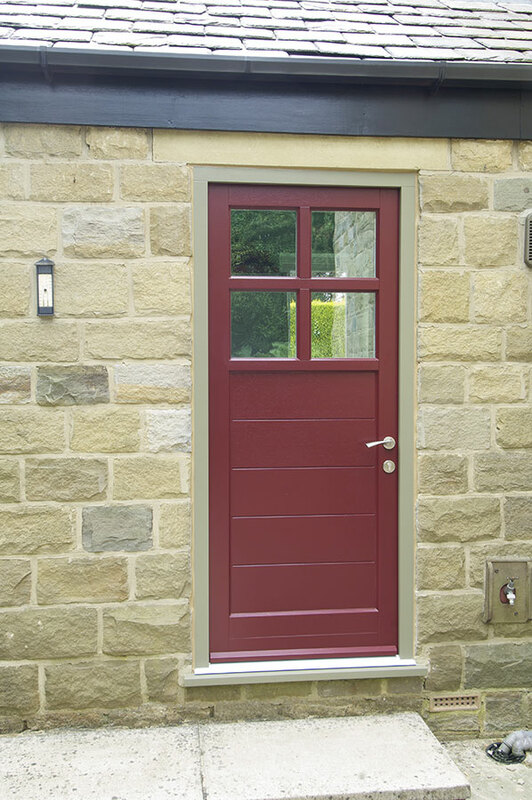 Built in 1984, the property was fitted with cheap, brown stained, softwood windows. 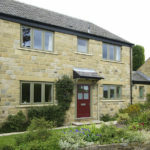 Mr and Mrs C. wanted to transform the appearance of their property and create a more contemporary feel, whilst adding windows and doors that were better insulated and sealed. 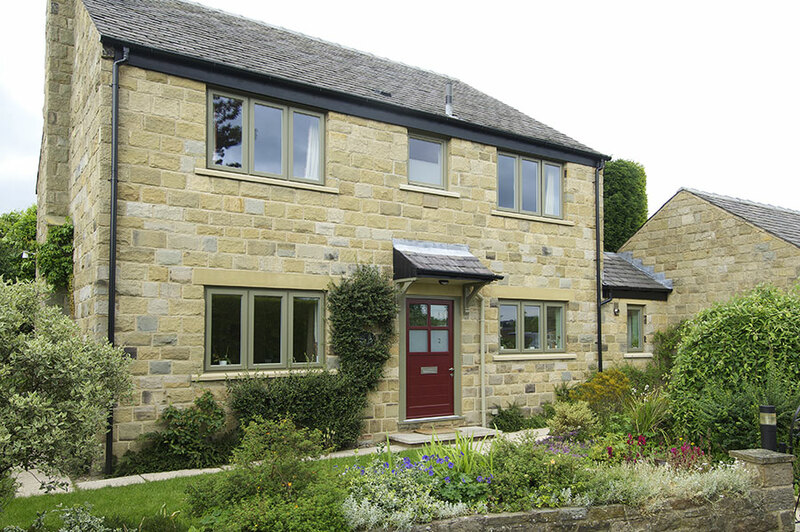 Opting for our contemporary lipped casement window design, finished in Oxford Clay externally, transformed the property beyond recognition. 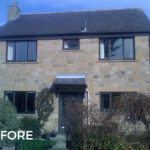 All of the external concrete cills had started to crack and break down so we replaced these with a new natural stone chamfered cill. 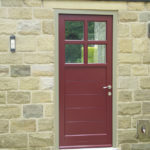 The front centre window was made taller to allow more light to pass into the en suite. 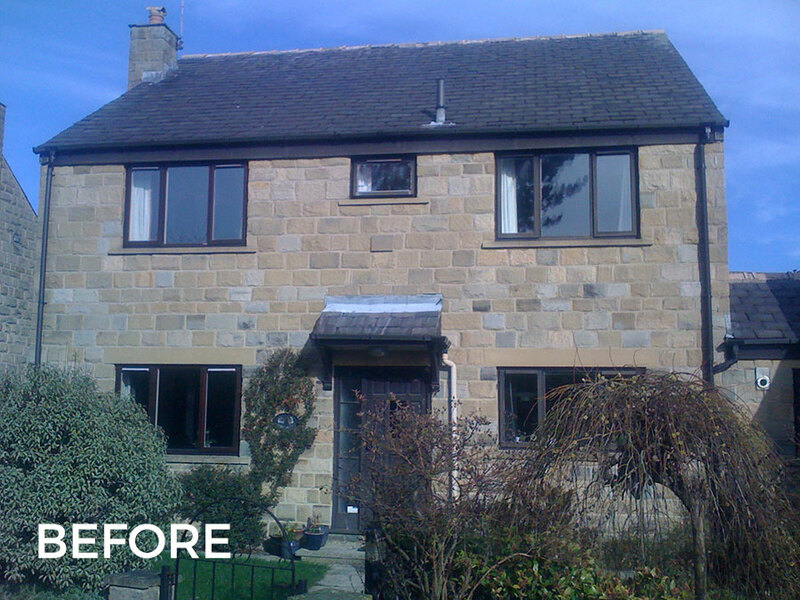 Sand blasting the lower third of the glazing gives the privacy needed but doesn’t cut out more light than necessary. 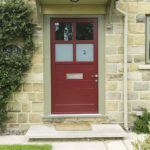 Originally, the front door had a side panel which meant the door was very narrow. 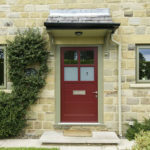 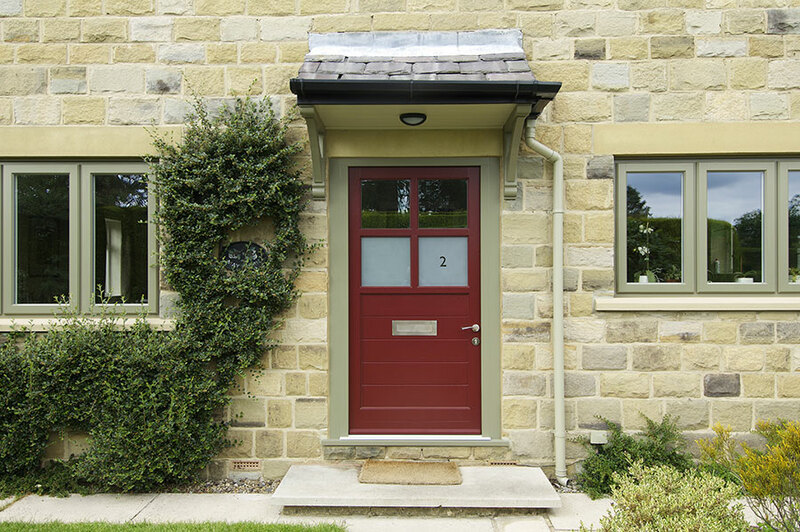 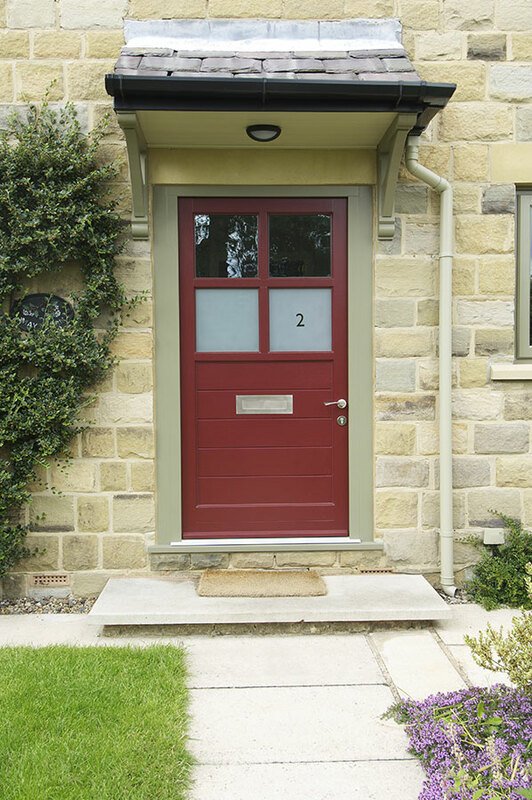 In its place we installed a 1300mm wide single door finished with a burgundy sash to create an individual entrance to this Leeds home.